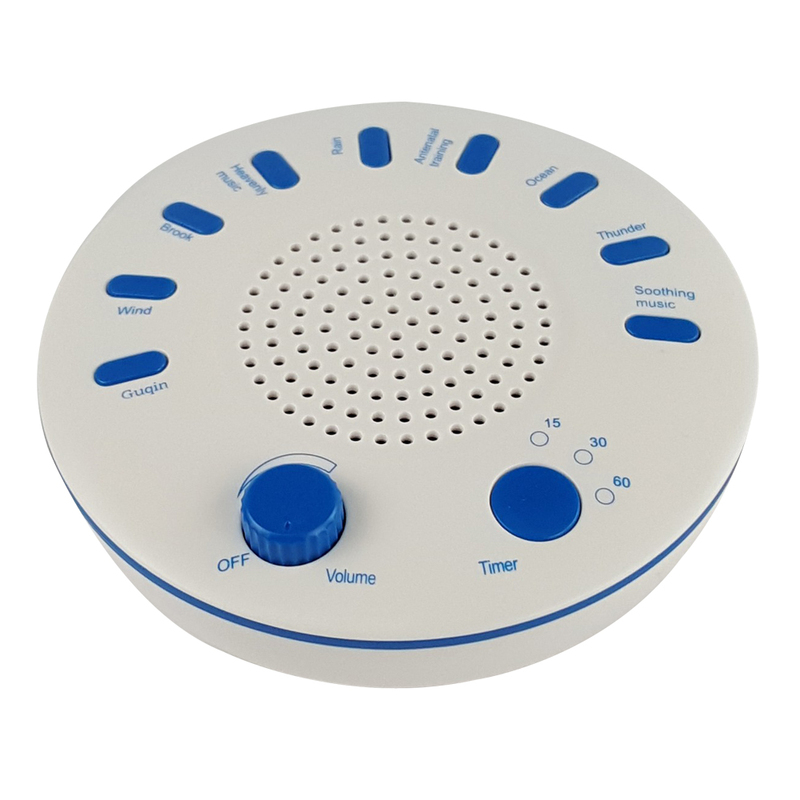 ①5 Soothing Sounds Select from white noise & rain & lullaby & ocean & heartbeat, The Sleep Sound Machine sounds are engineered to mimic the natural environment to provide the most relaxing experience possible. 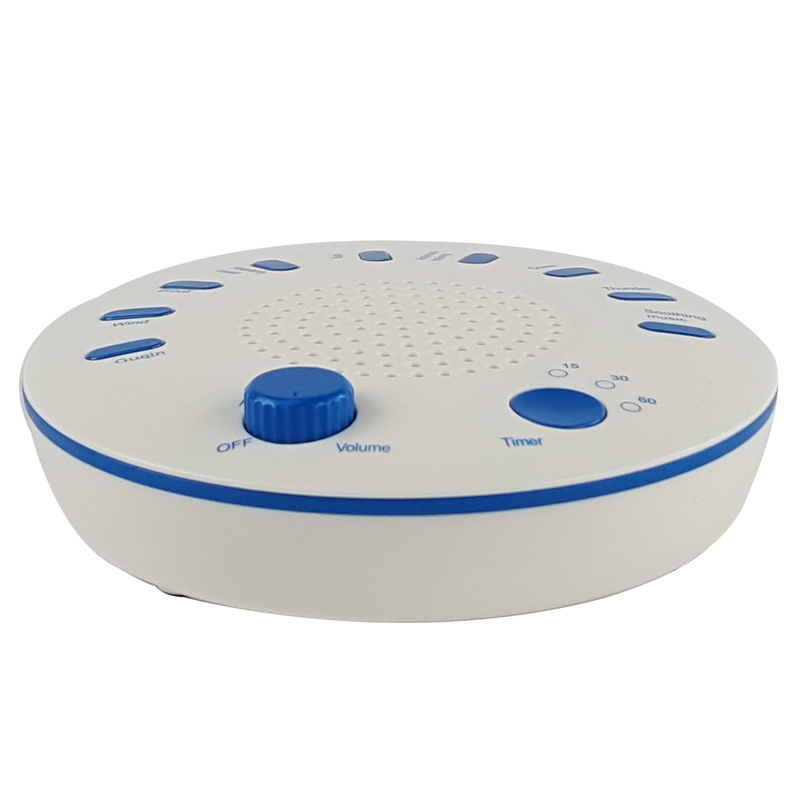 ③Help you more relaxing to sleep The White Noise Machine allows you to get a restful sleep through the whole night by blocking out unwanted background noises; great for adults, children and babies who have sleeping problems. 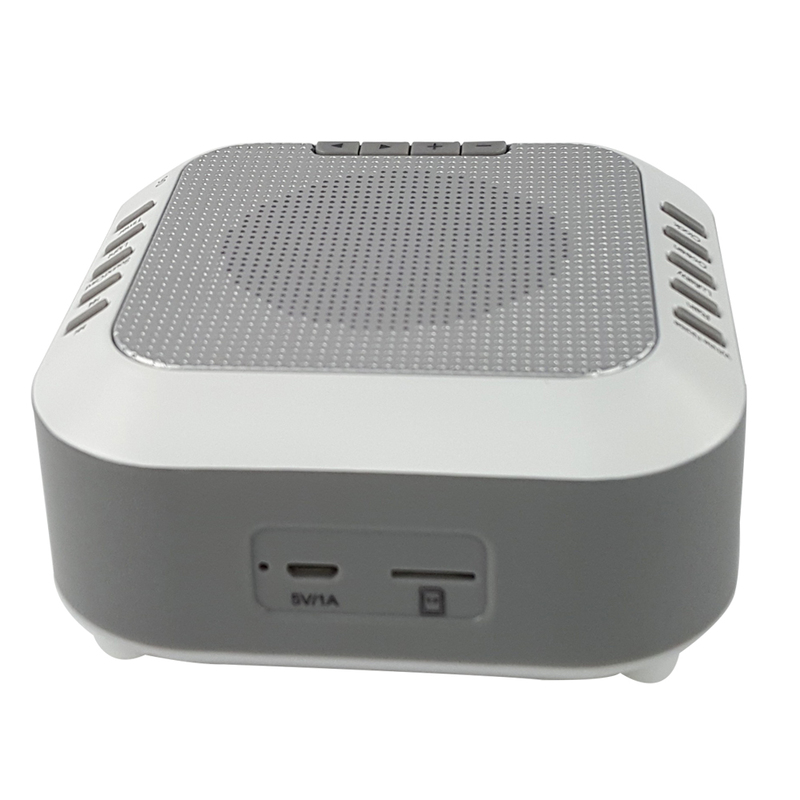 ④USB rechargeable function It Can be easy Charged by using power bank, computer, adapter , it is more convenient both for home use and travel use .